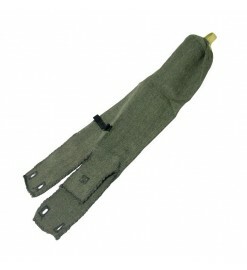 Parachute deployment bags for true professional recovery systems. They allow a gradual opening of the parachute avoiding the opening shock and at the same time they protect the parachute from ejection gases. Deployment bags There is 1 product.